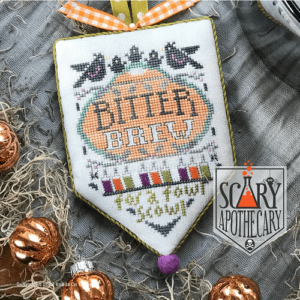 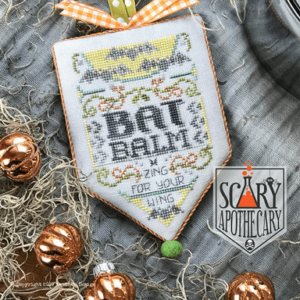 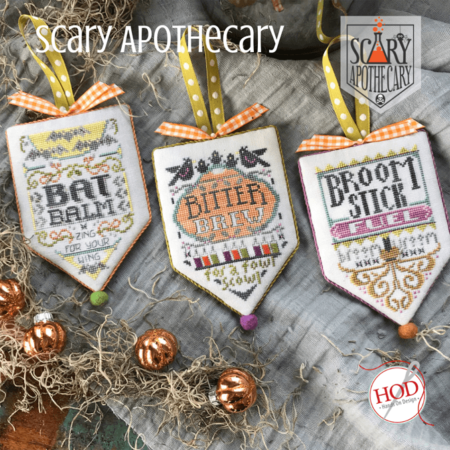 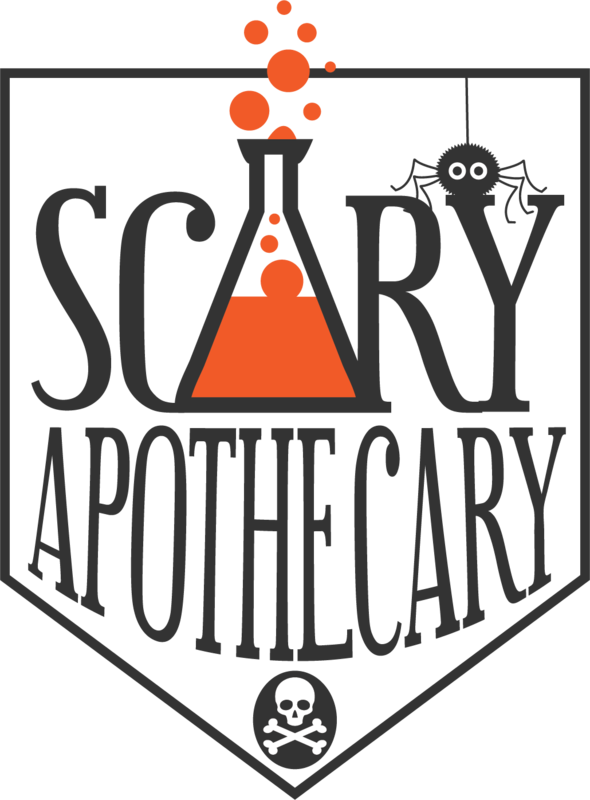 Broomstick Fuel - Scary Apothecary - fill up with some Broom Vroom! 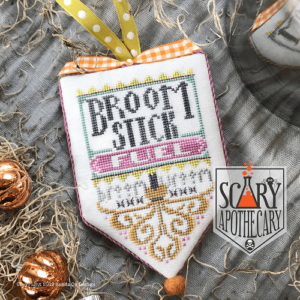 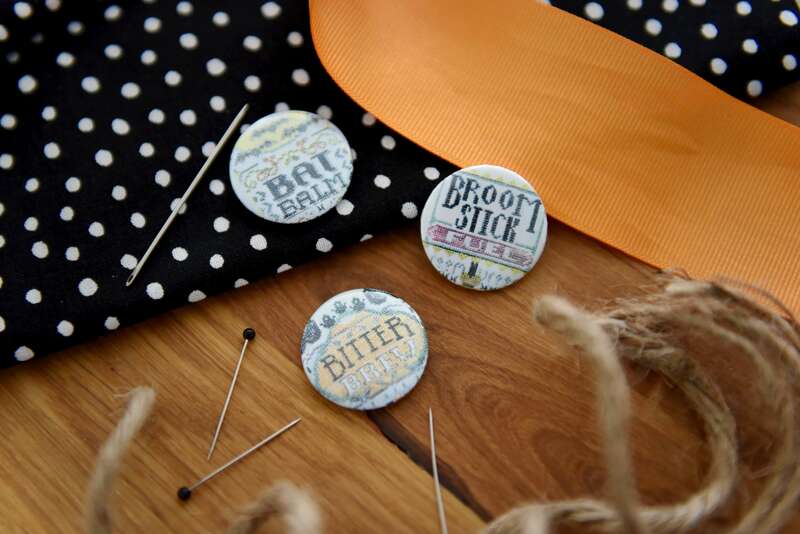 Broom Stick Fuel – Broom Vroom! 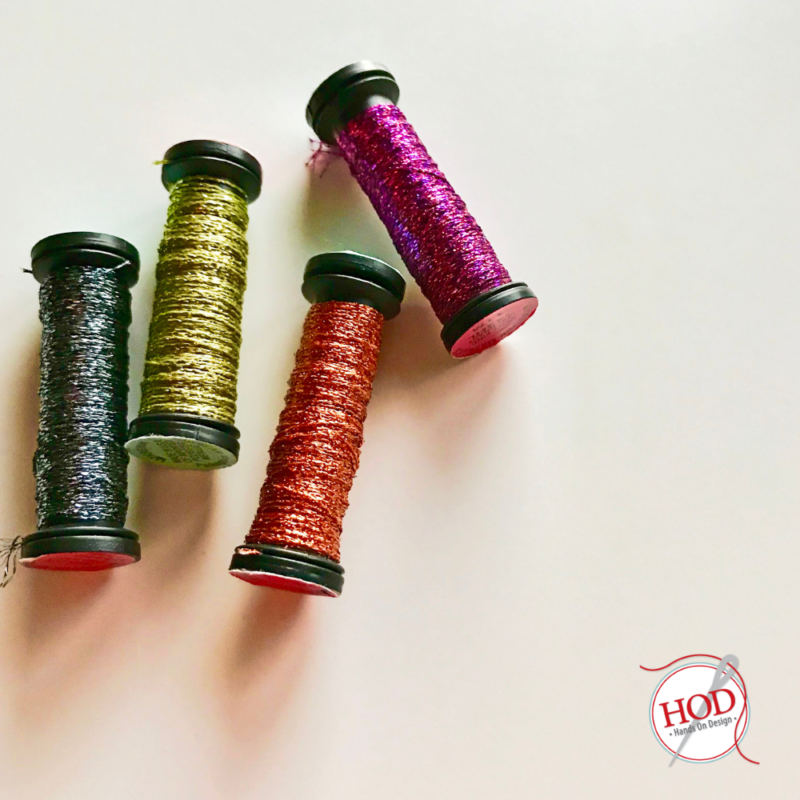 Ornament stitch count: 51 x 74 Models stitched on 32ct Winter Wishes, Fabrics by Stephanie.